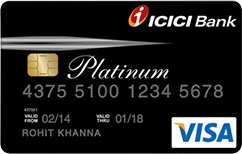 One of the biggest problem Indian consumer are facing is the unavailability of a credit card. There are rules and regulation which stop them from on a credit card and without it, they cannot buy anything on EMI. India is largest consumer market in the world but without the credit card, you have bought from cash which no one has. How about EMI without a credit card. Here we are talking about Kissht app. We are going to discuss shop without a credit card with Kisssht app. 1 What is Kissht app? 2 How Kissht app work? 3 What is eligibility for the Kissht app? 4 How to buy from Kissht app without a credit card? Kissht app is an Indian company which provides hassle-free EMI without having a credit card. Kissht app is working on iOS, Android, and even windows. You just need to download the Kissht APK and you can buy phones and laptop and home appliance directly from the App without having a credit card. Basically, what it does, it will let you buy from the company they have partnered with, then you enter all your detail and if you are eligible, you can pay EMI every month just like the credit card. Kissht empowers you to Buy Now & Pay Later, in easy installments without the need for a credit card. Thus making online shopping on EMI convenient and affordable to all. What is eligibility for the Kissht app? Here is the list of things you need to take EMI with Kissht app without a credit card. If you are living in a rented place you can attach your rental agreement as well. If you are self-employed then you need to give income over 1,80,000 per year. Right now its available in the city below. How to buy from Kissht app without a credit card? 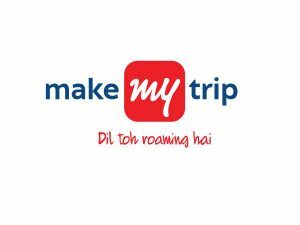 You just need to download the app from google store, here is the link. Then you need to sign up, you will get an OTP and you are now in the app. You can browse through the app and if you like anything you can buy it on EMI option. Once you did that, you need to attach your documents and it will show you your credit score. So you would know what will you get and how much you need to pay. After that, once you are approved, you can buy anything from their app. If you face any kind of concern related to the Kissht App Download, you can contact the customer support and call at 022- 3997-1977 or visit the website care@kissht.com. 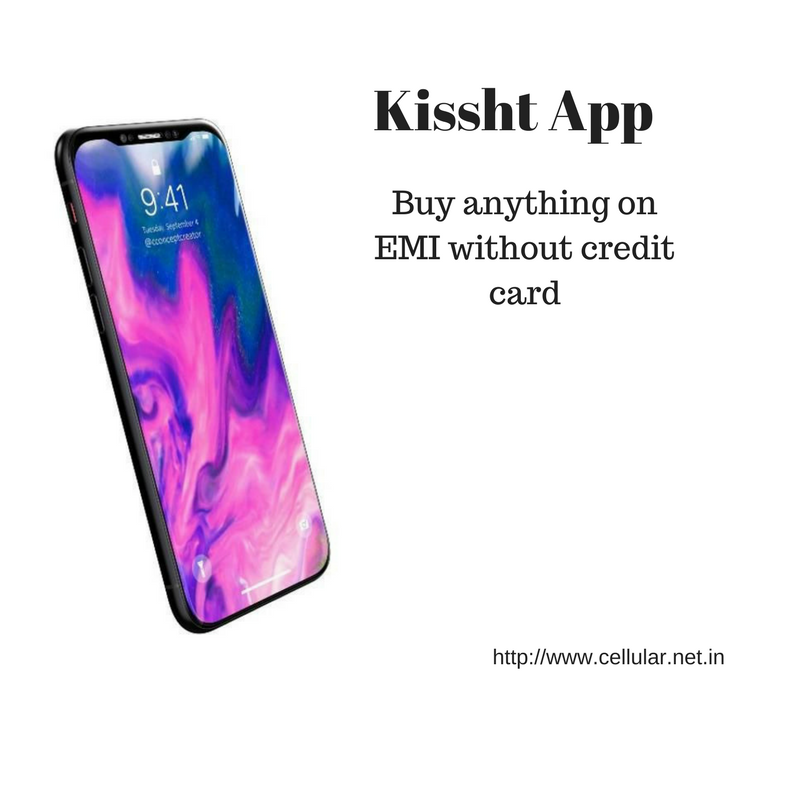 We hope this article would help you get more detail about Kissht app and now you will be able to buy anything from EMI without the credit card. If you have any question, do let us know in the comments.